When it comes to catering to our skin needs, laser clinics are the best place to go to. But when it comes to choosing one this is where the trouble lies. Many are unsure of which laser clinic to choose from as many want to attend the best one. When searching for a laser clinic you want to choose one that abides by and follows certain protocols. You want to make sure that the laser clinic you choose to go to caters to all your needs and that you leave feeling satisfied. A laser clinic that provides a lot of options for your skin concerns will be beneficial for you. If you are wondering what other things you should look for when choosing which laser clinic is the best here are some things to consider. 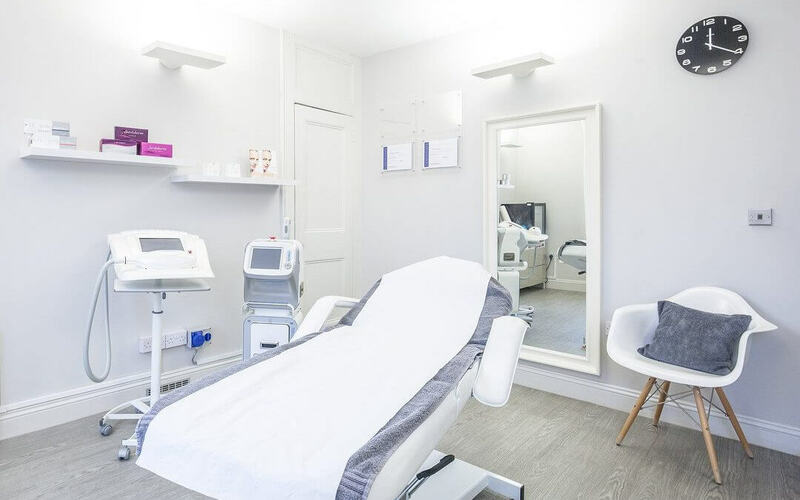 One of the first things to make sure that a laser clinic contains are consultations and treatments that are performed by professional and skilled estheticians. When you want to maintain and achieve the best skin possible, getting it done by qualified professionals is important. Having a knowledgeable staff will make you feel more at ease knowing that you are in good hands. You want to walk out knowing that you got the right treatment for your particular skin type. It cannot be stressed enough about maintaining good safety, cleanliness, and equipment at a laser clinic. A laser clinic that caters to various people’s skin conditions by owning specific machinery is beneficial. There are so many ways to treat our skin such as hair removal, acne, removing scars, removing veins, removing tattoo’s and more and so on. If a clinic doesn’t contain FDA approved aesthetic equipment that is a red flag right there. Diverse lasers and IPLs are intended to treat distinctive skin types. On the off chance that a laser clinic has only one laser or IPL, this is the thing that you will get treated with, which may not be appropriate for you. So picking a facility, which isn’t constrained to one laser for any given treatment, is important. A decent laser center will dependably have the ability to give you a decision of various lasers and IPLs. You’ll want to attend a clinic that is reputable and abides by the standards of a good business. For example, have they made promises and not followed through on them? Do they treat their clients with care and respect? Do they follow-up with their clients? A way to find this out is by doing a search of the company online and reading what others have to say about their experience with them. Each clinic will have different pricing on treatments so it is important to compare. Note that the cost of treatments will vary from each patient since everyone has different issues and skin types. You will want to pick a clinic that offers competitive pricing. A good clinic is one that offers discounts on products and treatments and advertises this on social media in order to draw in more customers. At Mederm Esthetics & Laser we have over 12 years experience in the skincare and laser industry servicing Woodbridge. We believe healthy skin is beautiful skin. Overall, having beautiful and smooth skin is something that we know you want to attain. Contact us today, and we will help you solve your acne scar issues, so you can walk with confidence and pride. We offer free consultations and have a warm and welcoming staff.